If you’ve had neck pain; you know it is not fun. Whether it is caused by sleeping the wrong way, a long day at your office desk, or an accident or trauma, there is nothing that will ruin a day faster than a sore neck. If you are experiencing neck pain, there are a couple of things you can try to temporarily help relieve your neck pain, but it is crucial to know when you need to seek professional attention from a chiropractor to cure neck pain for good. 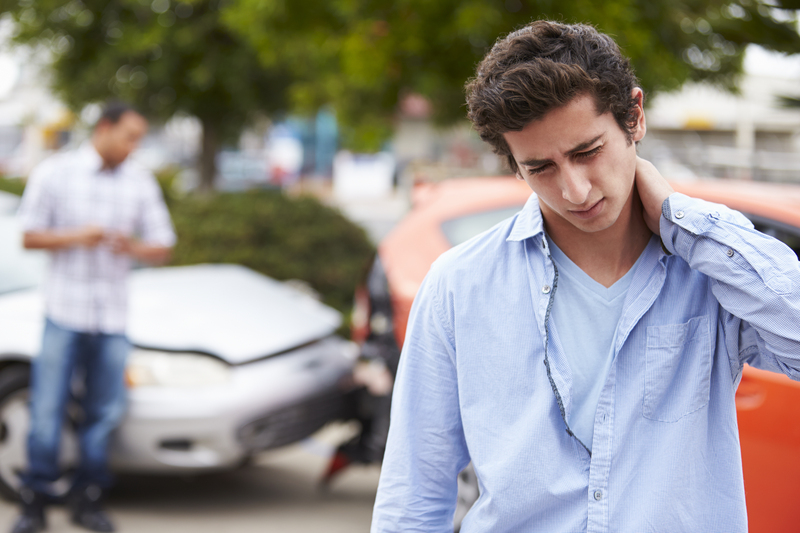 Whiplash – One of the most common neck injuries, whiplash, occurs when a sudden neck jolt tears the tendons and ligaments surrounding the neck area. This is most often caused by auto accidents. When Should You Seek Chiropractic Care for Your Neck Pain? Our Sacramento chiropractor, Dr. Gregg Anderson, D.C. specializes in treatment for neck pain. A thorough examination will give insight to the reason for the neck pain and our chiropractor will check to see your range of motion in the neck and look for soreness, numbness, and tingling in your hands or arms. He will come up with a specific chiropractic treatment plan that may include adjustments and neck exercises may be prescribed. Dr. Gregg Anderson, D.C. has been practicing chiropractic care in the Arden-Arcade area of Sacramento since 1996 and has treated thousands of patients with neck pain. Our office is well-equipped with many strategies for helping patients get and stay healthy. With Dr. Anderson’s many solid years of experience, painful neck problems are handled very efficiently and effectively. Stop suffering from neck pain today! It’s easy to schedule an appointment at our Sacramento office. Give us a call at 916-485-5433.